All polls leading into today’s German national election favour a decisive win for present Chancellor Angela Merkel, huge gains for the anti-mass migration Alternative for Germany (AfD) and potentially one of the worst election results in history for the Social Democrats and Martin Schulz. 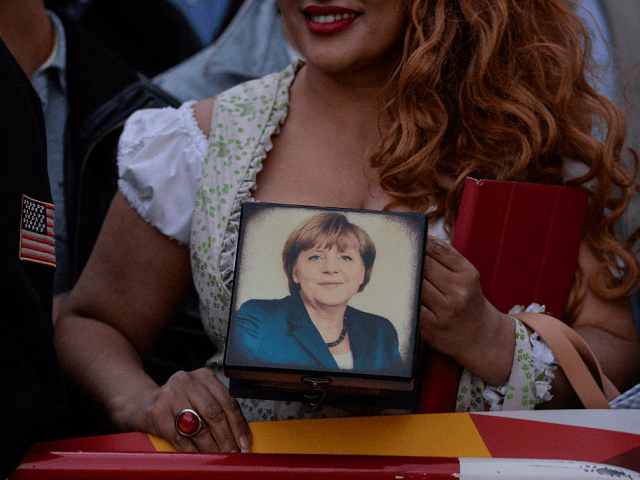 The election has been seen by many as a referendum on the controversial migration policies of Chancellor Angela Merkel during the height of the migrant crisis in 2015 when she allowed over a million migrants into the country. The policy has been unpopular with many and has led to a surge in popularity for the anti-mass migration party the Alternative for Germany who is expected to come third in today’s vote. One of the biggest shocks in German politics has been the lacklustre performance of former European Parliament president Martin Schulz who took over leadership of the Social Democrats (SPD) earlier this year. Some polls show the SPD polling as low as 21 percent which would be a record low for the party whose previous low point was a 23 percent share of the vote in 2009. Join Breitbart London through the evening as the results roll in.